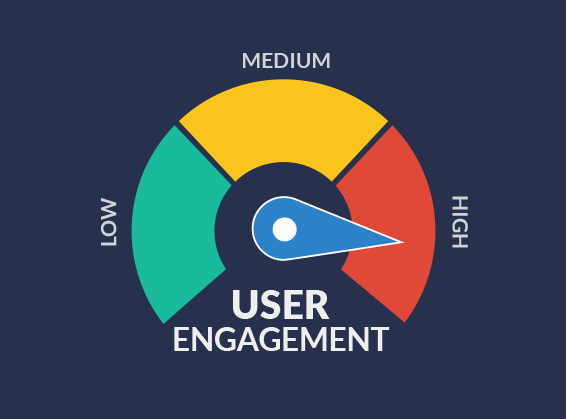 Get your free copy of the white paper: "How Music Can Boost User Engagement by 40%"
By subscribing to our mailing list, you'll start receiving emails and posts about music and engagement. You can unsubscribe at any time. How much do users care about music? 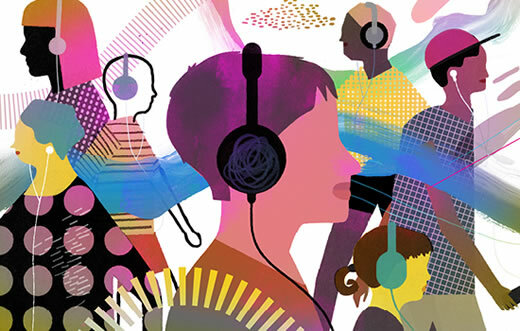 How important is music for interactive content? What's the "right" type of music for interactive content? Is there a way to provide a simple music creation solution to millions of users? Does music affect user immersion? Does music affect user's session time in interactive content?